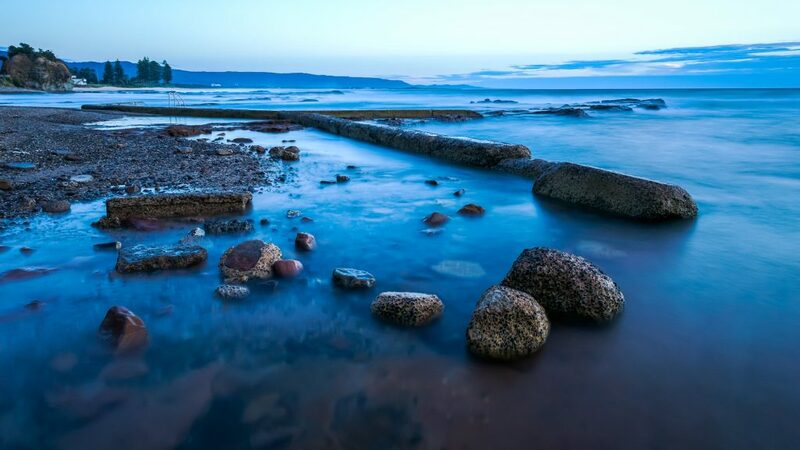 The Illawarra region is a photographers paradise, with a never-ending supply of interesting subjects to shoot. A particularly common feature is the dilapidated ocean pools which are loaded with character. This is Wollongong Ocean Pool which is still popular with locals. I had never shot this one before, and when I arrived there were plenty of people around. There was even a couple of swimmers in the pool. I had to get creative as there wasn't much colour in the sunrise and the swimmers were showing up in the shots. The decision to make this a long exposure photo paid of as the swimmers didn't show. The feeling I get when I look at this photo takes me right back to when I was standing there taking it.